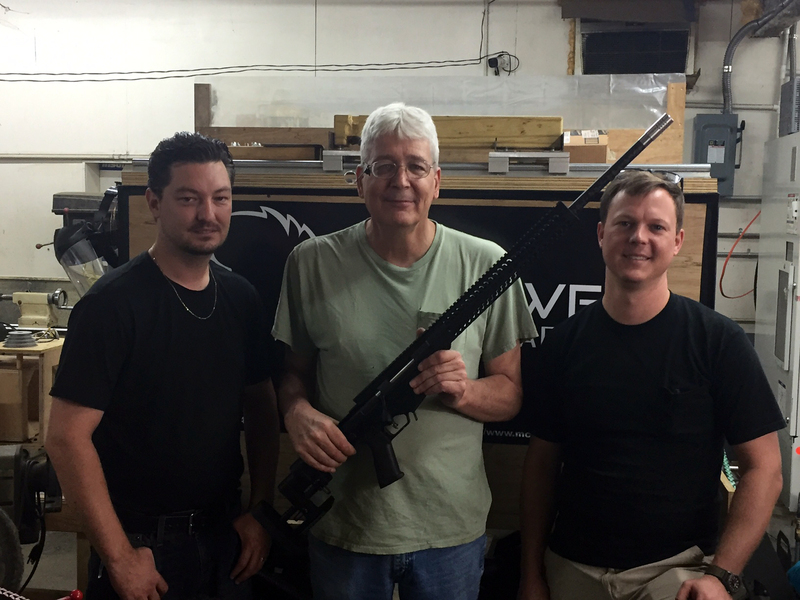 So far William Guidry has created 5 blog entries. 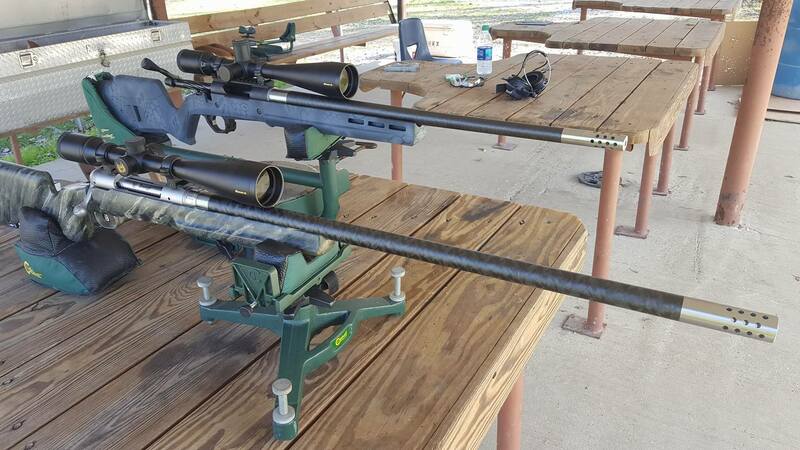 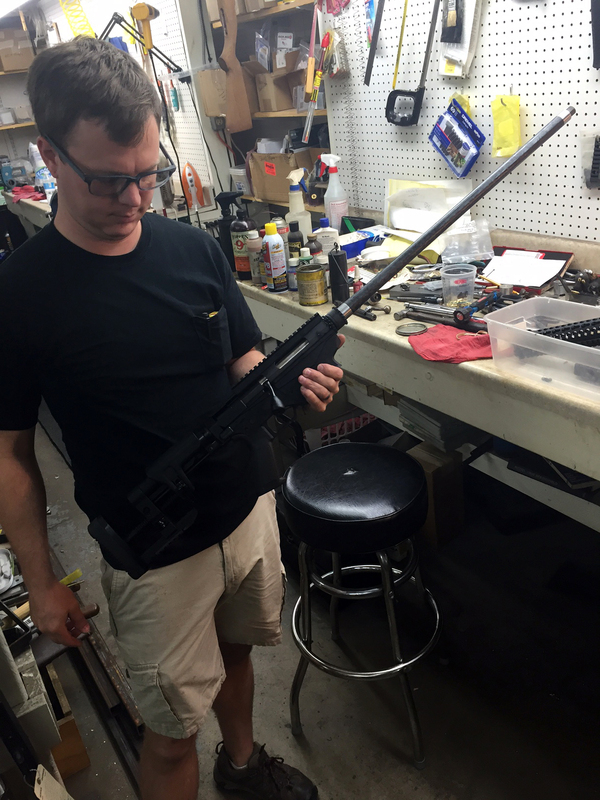 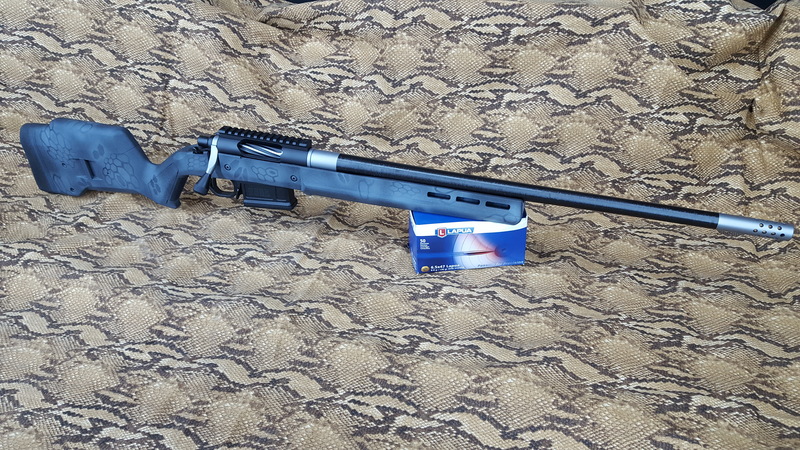 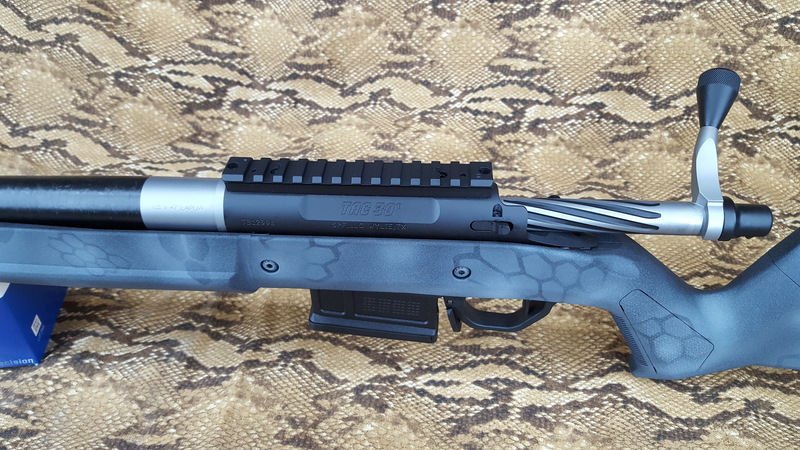 Check out the beautiful barrel on this rifle. 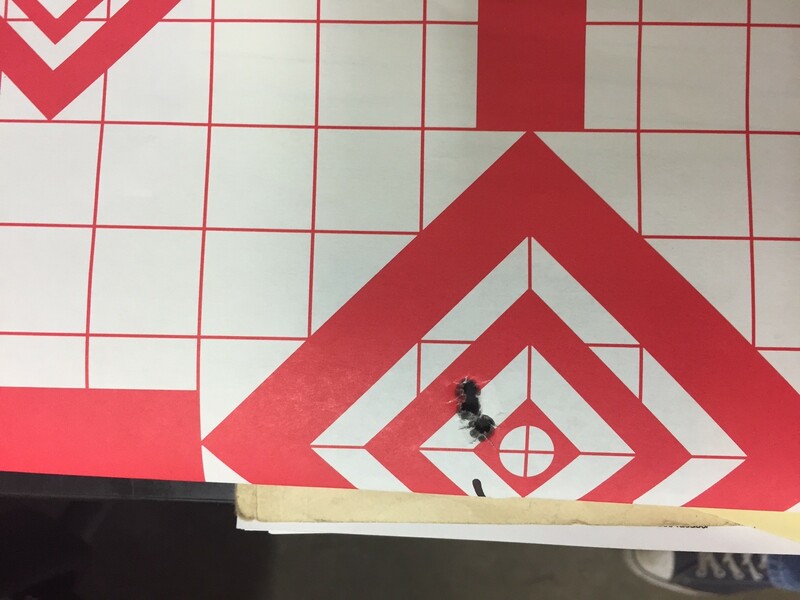 The test shots were done using factory Lapua ammo at 100 yards. 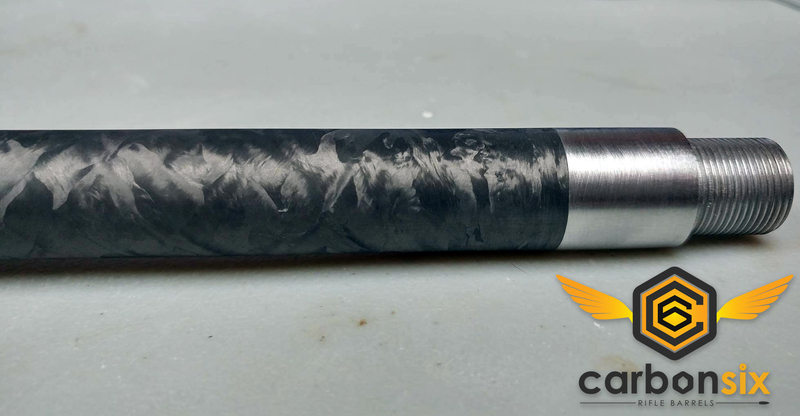 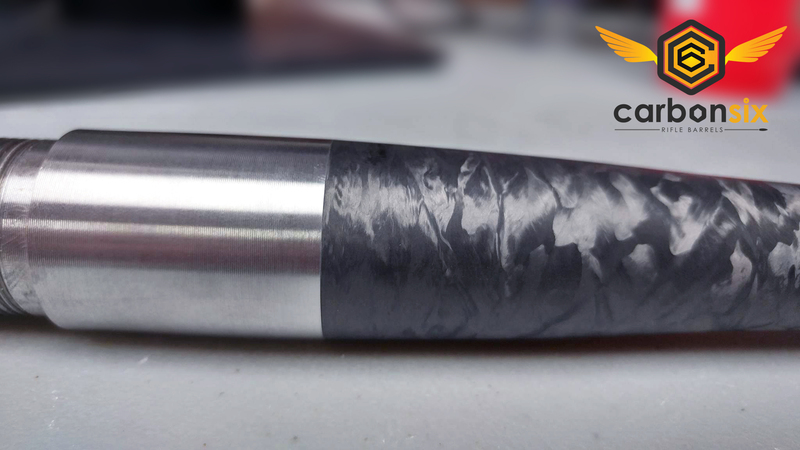 Win A Free Custom Barrel! 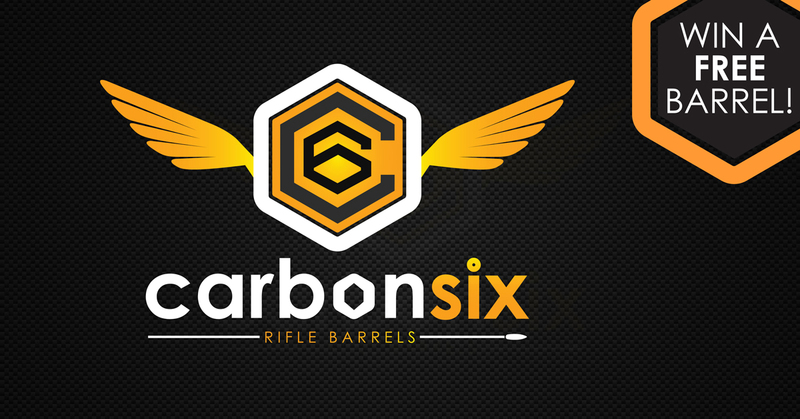 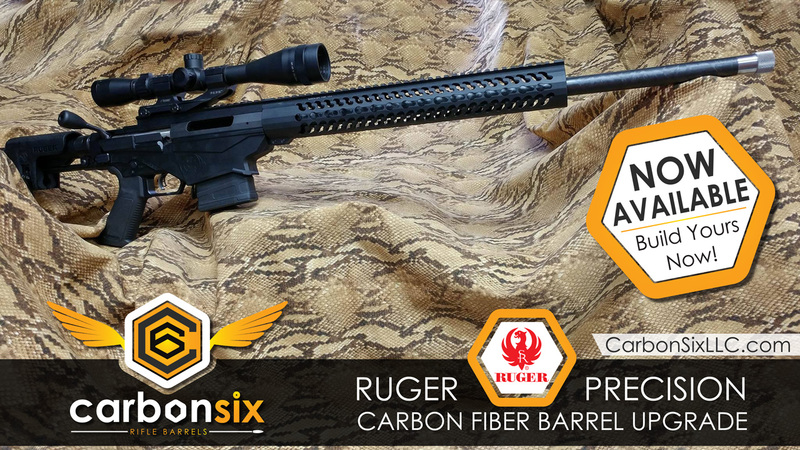 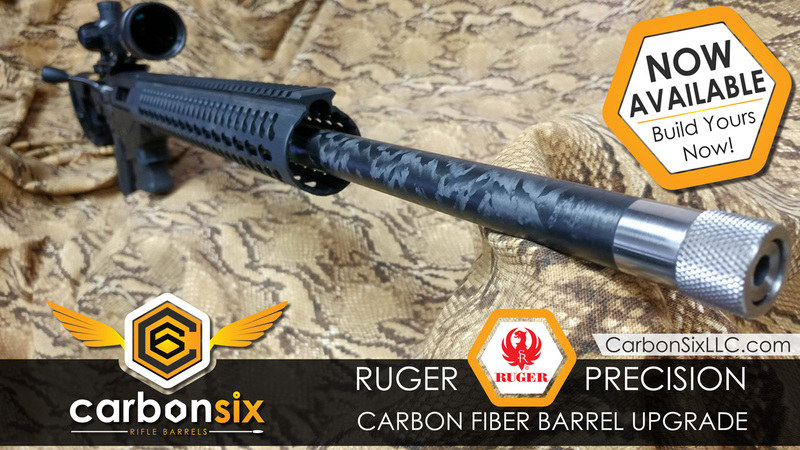 By William Guidry|2016-10-27T15:21:21+00:00July 1st, 2016|Barrels, CarbonSix, News, Promotions|Comments Off on Win A Free Custom Barrel!